HomeEvents“Food and Beverages”: Our Chamber at the 5th EXPOTROF Exhibition. 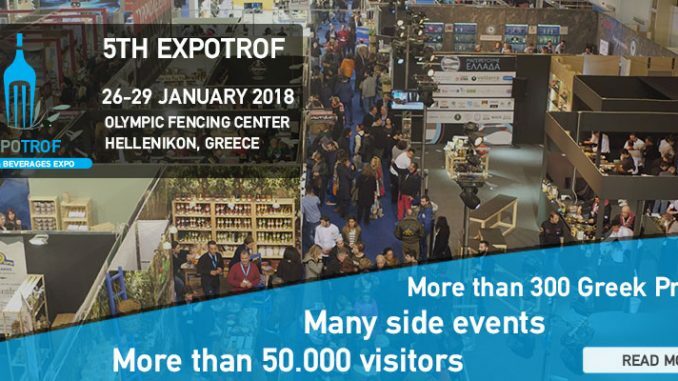 The 5th EXPOTROF opens its doors from 26-29 January 2018 at the Olympic Fencing Centre in Hellenikon, offering a unique culinary experience to its guests and it is organized by RM International, a leading company regarding exhibitions and events industry. 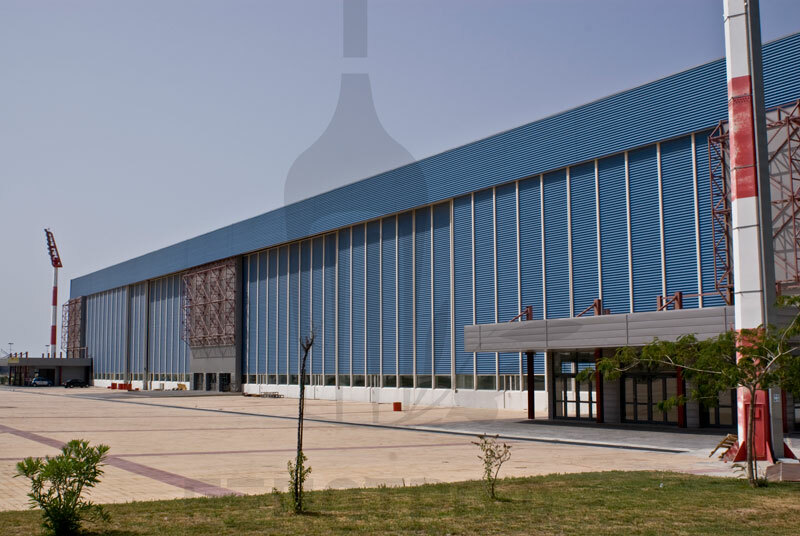 In its 26-year presence in Greece, RM International has organized over 50 leading exhibitions that have won the preference of over 1,000,000 visitors. The opening ceremony will be held on January 26, 2018 with political entities and market agents. 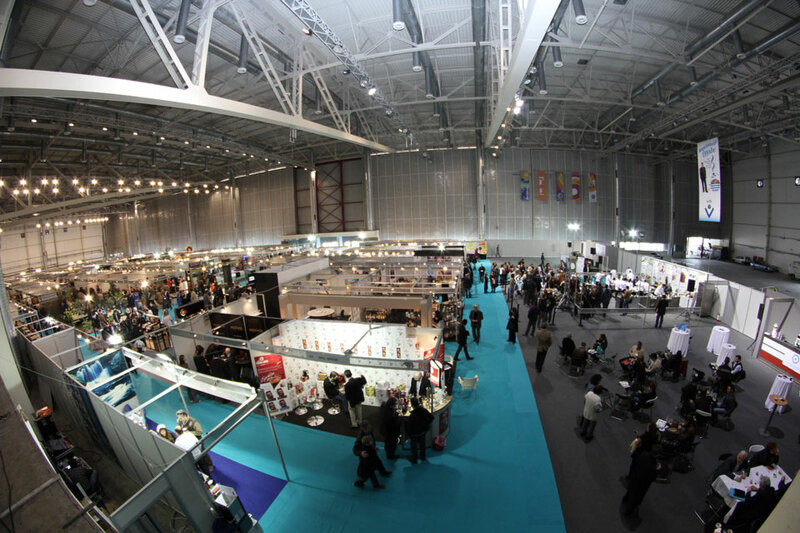 More than 300 Greek small producers with know-how, great products and vision, as well as Greek companies with a strong position both in the domestic and international markets join EXPOTROF, recognizing that this leading exhibition is a pole of attraction for all professionals in the Food and Beverage industry. 5th EXPOTROF raises the bar even higher, investing in extroversion and vital business meetings. 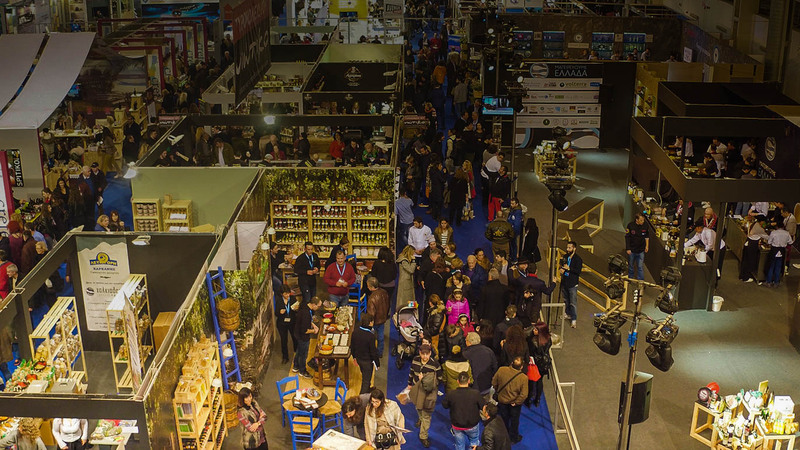 During 5th Food and Drink Exhibition, EXPOTROF CONNECT will be held, where individual business meetings will take place, enabling Greek producers to get in touch with representatives of major companies in the country as well as international markets. For more information about the 5th Expotrof, please click HERE.